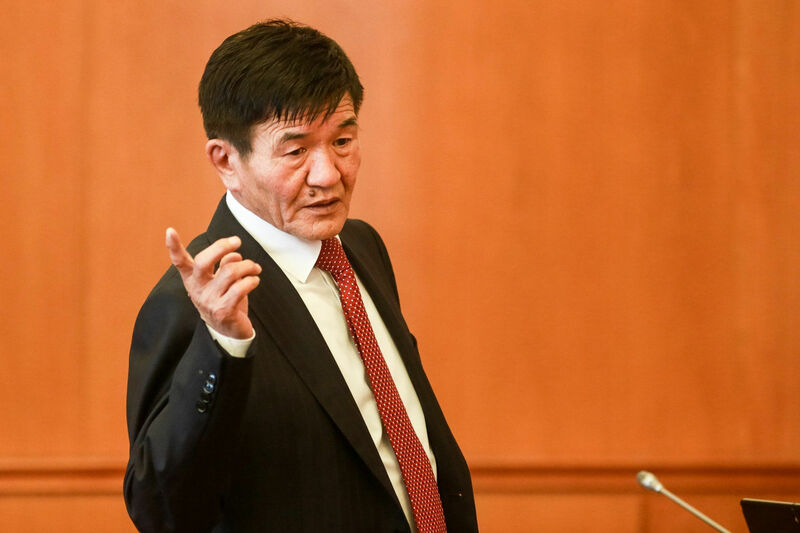 R.Sodkhuu, director of the General Authority for State Registration has said, changing Mongolian foreign passports to ‘smart’ or e-passports will start in January, 2018. 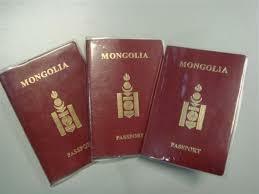 According to plan, Mongolia will update all foreign passports by 2019. Preparation for passport renewal and negotiation with Hungarian State Printing Company is now underway. 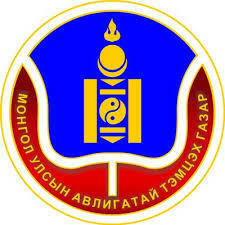 Mongolia will inserted chips containing data about the passport bearer and the passport itself on the cover of ordinary (red) diplomatic (blue) and official (green) Mongolian passports.